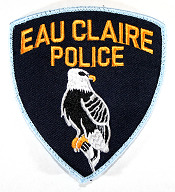 Eau Claire has a ban on burning trash because fumes can potentially be toxic depending on the kind of trash (i.e. plastics). I wish there were a ban on burning yard waste as well because I really dislike the smoke produced by some neighbors. I can’t think of a good reason to burn yard waste (if there is one, please let me know). 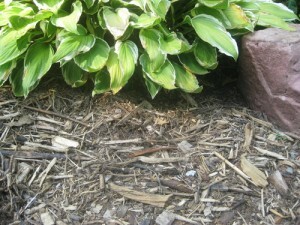 First of all, leaves and grass clippings can be composted. Secondly, whatever doesn’t fit in your compost bin can be removed free of charge. All trash removal companies here pick up yard waste bags twice a year, up to 10 bags. If that still isn’t enough, you can drop off yard waste at these locations. 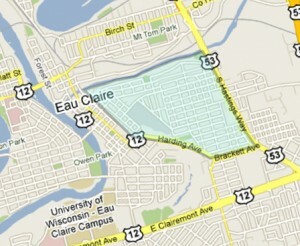 As for items larger than leaves and grass clipping, Eau Claire has two different brush sites. The best part is that the brush taken in is transformed into mulch, and Eau Claire lets you take for free all the mulch you want. So unload and dig in!